Roi's List is a network of professional real estate investors. Download on your mobile phone today to start expanding your network and finding new deals! Closing deals has never been that simple! Struggling to meet the right people to advance your real estate business? 1. Tell others what you're looking for Fill in your profile and tell people who your target audience is and what types of deals are you interested in. 2. Find investors based on your profile Find the people who are really interested in a deal. We save you the hassle of trying to reach out to random investors and slowly building your network. 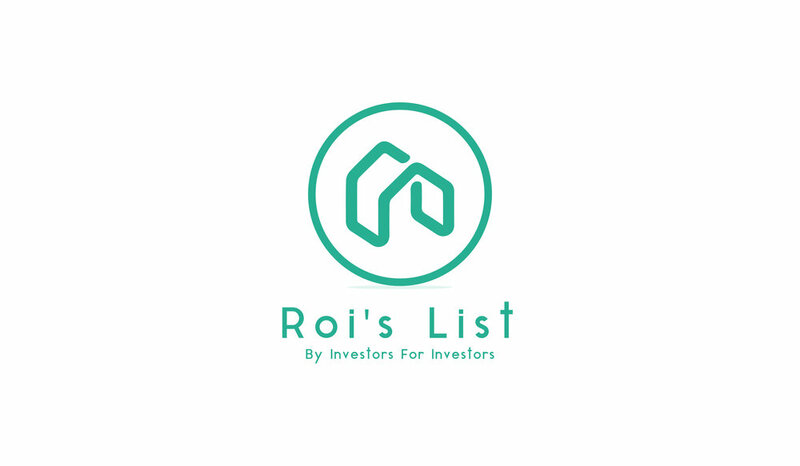 Roi's List is an instant black book for investors to do deals with whenever you need one. 3. Make a deal With Roi's List, it is easy to message anyone who is interested in making a deal. We fast-tracked the networking process so you don't waste your time searching for potential investors. Make a deal with someone looking for exactly what you've got to offer. Join the ultimate real estate networking community and start making deals instantly! Roi's List. All Rights Reserved.